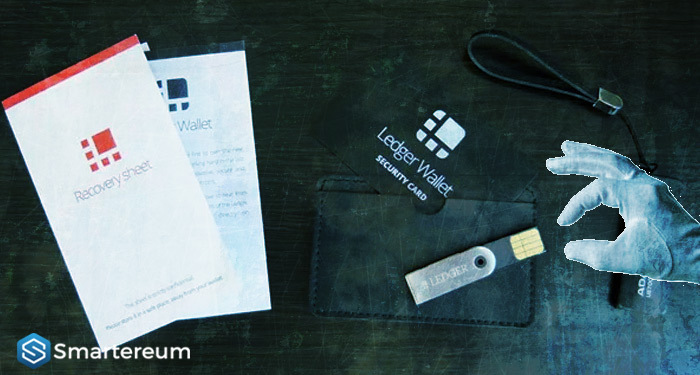 A fifteen-year-old British teenager Rashid Saleem has managed to gain access to the Ledger hardware wallets, which are some of the most popular cryptocurrency wallets currently available on the market. Saleem bypassed the French company’s Nano S and Nano Blue security device after rewriting a code in the device’s firmware thereby showcasing the vulnerability the cryptocurrency wallet. According to news from the UK-based Independent newspaper, Saleem gained access to the product keys and also the cryptocurrency embedded in the wallet after he uncovered a major vulnerability in the device. This form of cyber attack is known as a “supply chain attack” and contrary to general opinion, it does not require any malware, Rashid stated. He further stated that he has sent the source code to the French hardware company to reproduce and study the attack. The company has since developed a fix for the flaw. However, this new discovery has raised questions about the security of the cryptocurrency industry. Most people see cold storages like hardware wallets, like the Ledgers, and paper wallets as the safest ways to store one’s cryptocurrencies away from the prying eyes of hackers. Previous articleUS Postal Service Old & Stodgy? Think Again. It Has a Blockchain Patent Application!